Pulford Publicity works closely with town councils to produce informative publications covering all the aspects and details of their town. We have worked on a number of town guides and other publications in the local Dorset and Hampshire area including: Verwood, West Moors, Ferndown and West Parley. 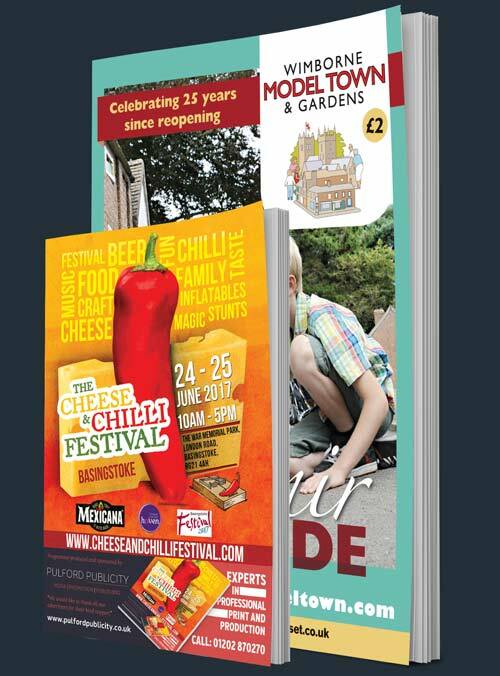 These publications are distributed to the local councils and are available for residents and visitors alike to discover more about the councils and the town itself.